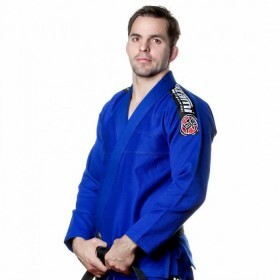 Discover the first entry-level BJJ Gi from ATHL. 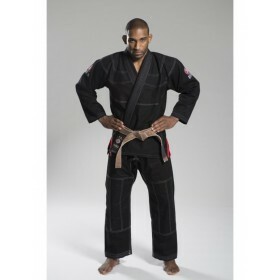 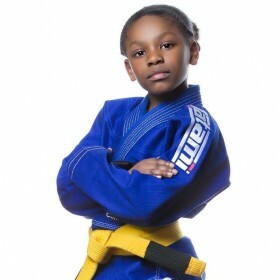 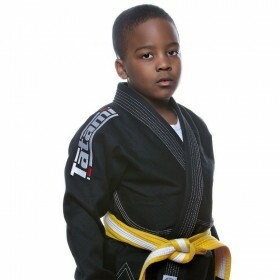 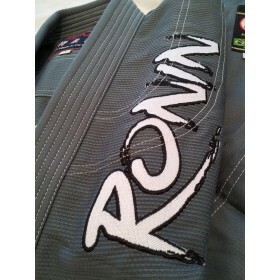 dedicated to the practice of Brazilian Jiu-Jitsu made with an antibacterial fabric of 550 gsm pearl weave. 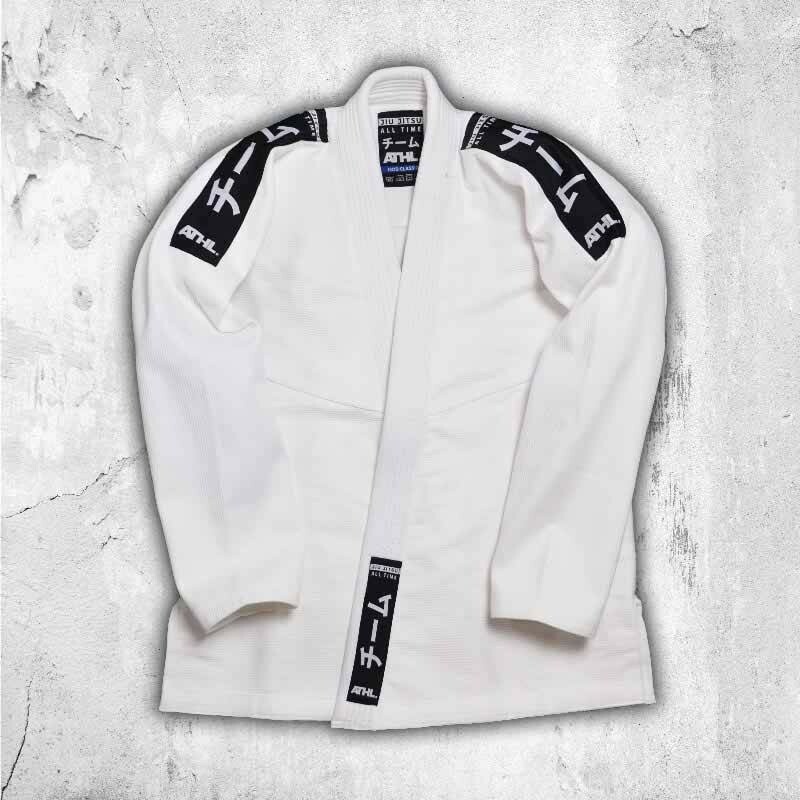 Brazilian Jiu Jitsu kimonos ATHL. 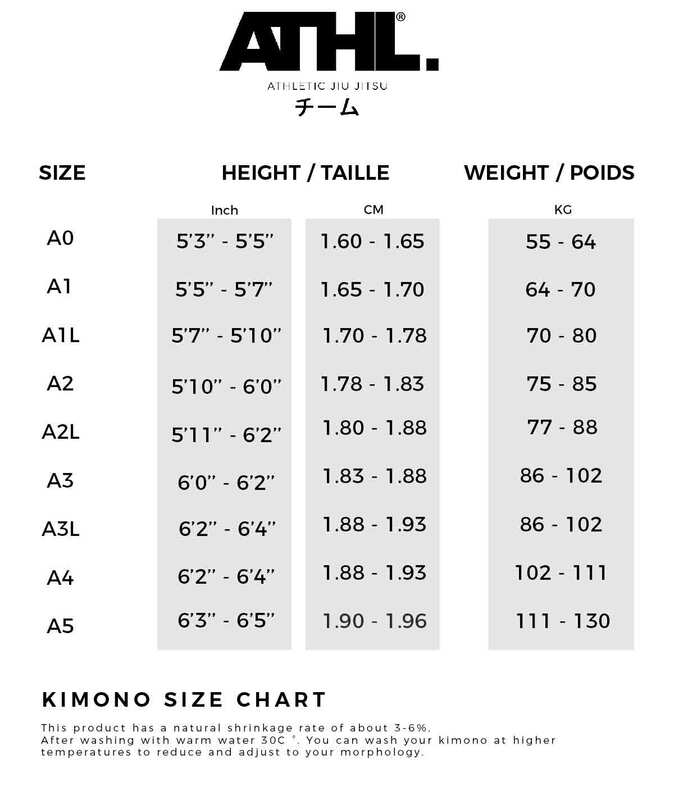 Still have a fit fit for a perfect fit with the body. 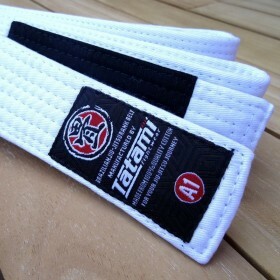 The ATHL brand. 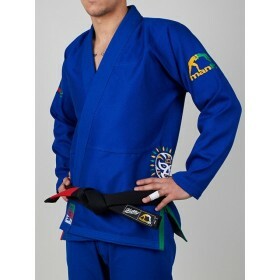 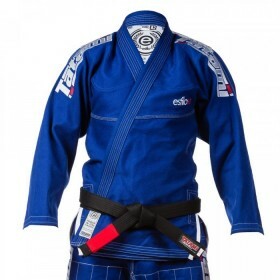 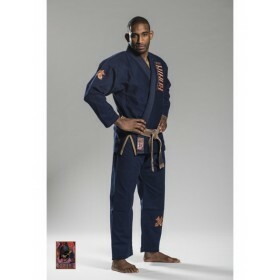 presents you his first Bjj Gi entry-level haute couture for 89.90 € only!